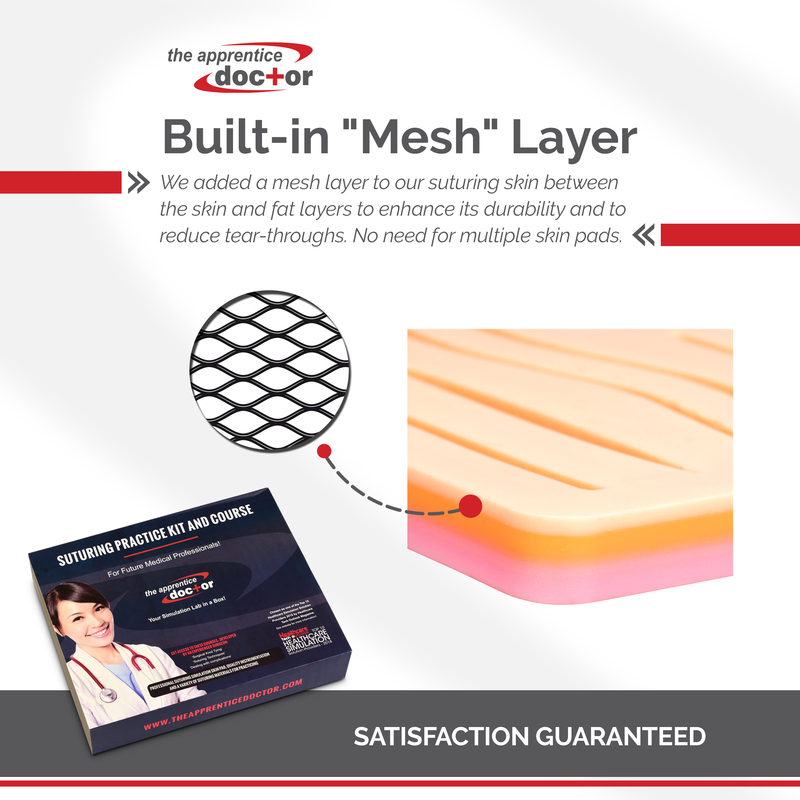 Product launch discount now available! 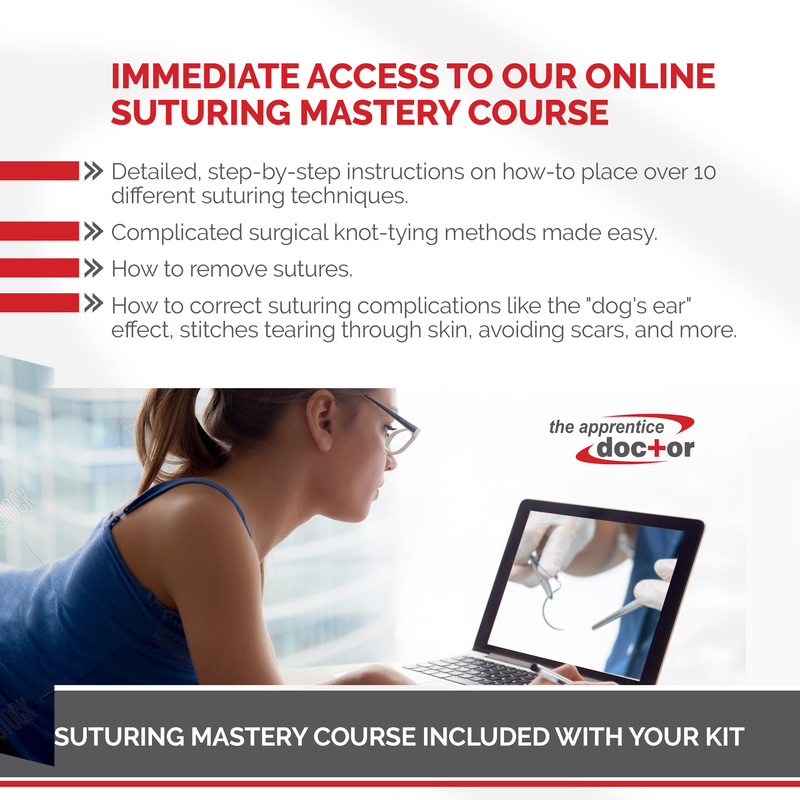 the online suturing mastery course with step-by-step instructional training videos. 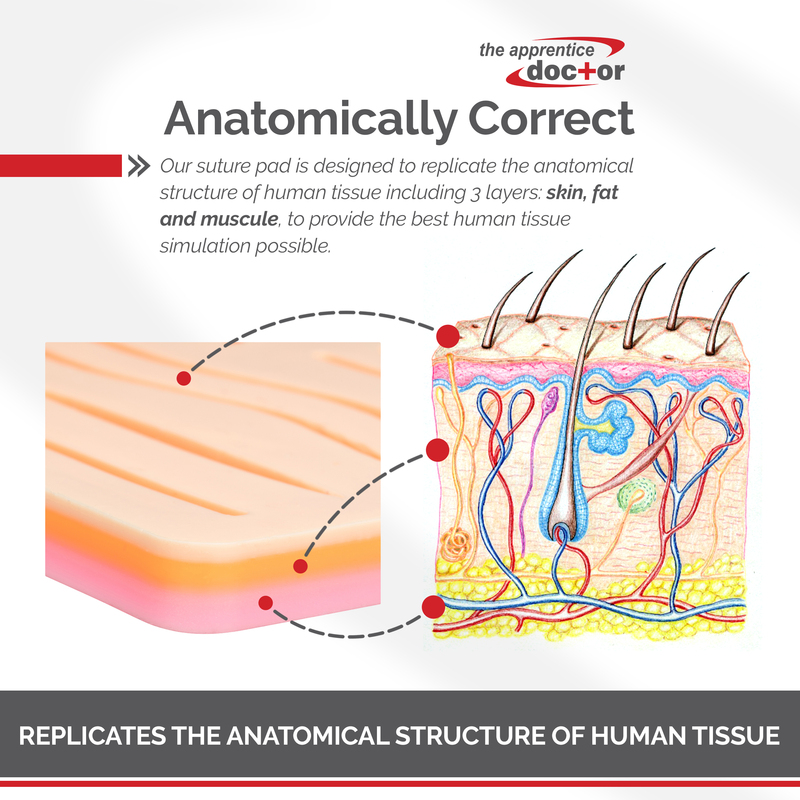 Learn the basics and then move on to advanced techniques & methods taught by surgical specialist Dr. Anton Scheepers. 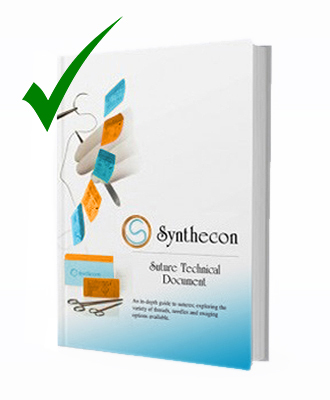 Save tons of time. 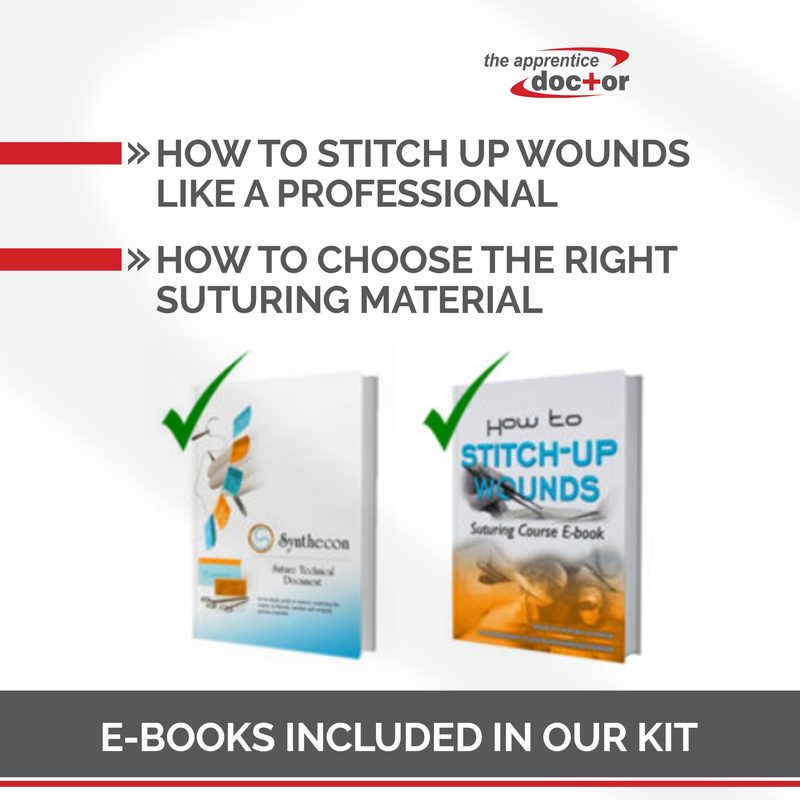 Learn x10 times faster than everyone else using the internationally accredited suture kit and suturing course (online) from Dr. Anton Scheepers who has actively worked as a facial reconstructive surgeon for over 25 years. 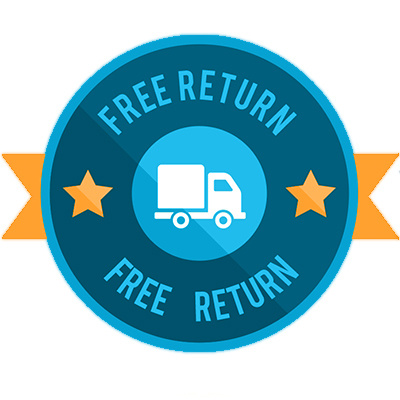 No need to spend time looking everywhere for the info you need. 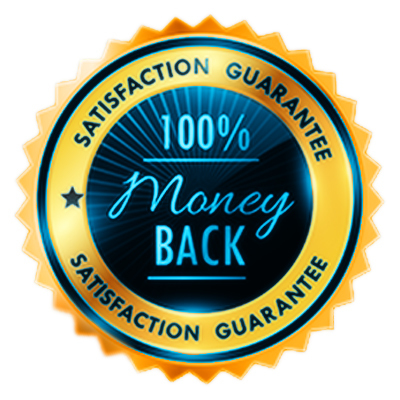 Plus, the course covers skills & topics you might not even be aware of. 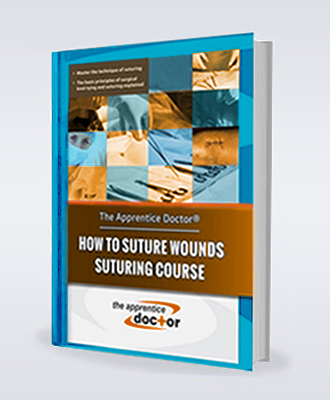 Feel confident suturing under pressure whether it’s in the emergency room, the operating room or out in the wild with The Apprentice Doctor’s suturing training course. 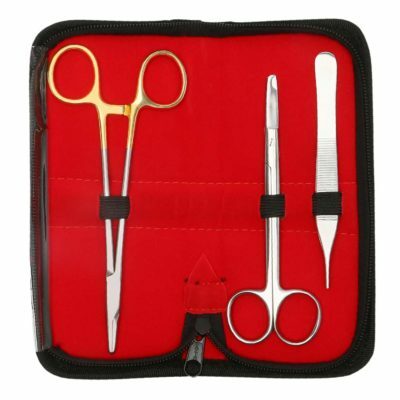 Make yourself prepared to have a steady hand and a clear mind while suturing wounds so you can impress yourself and anyone watching. Practically apply and practice the skills while you learn. 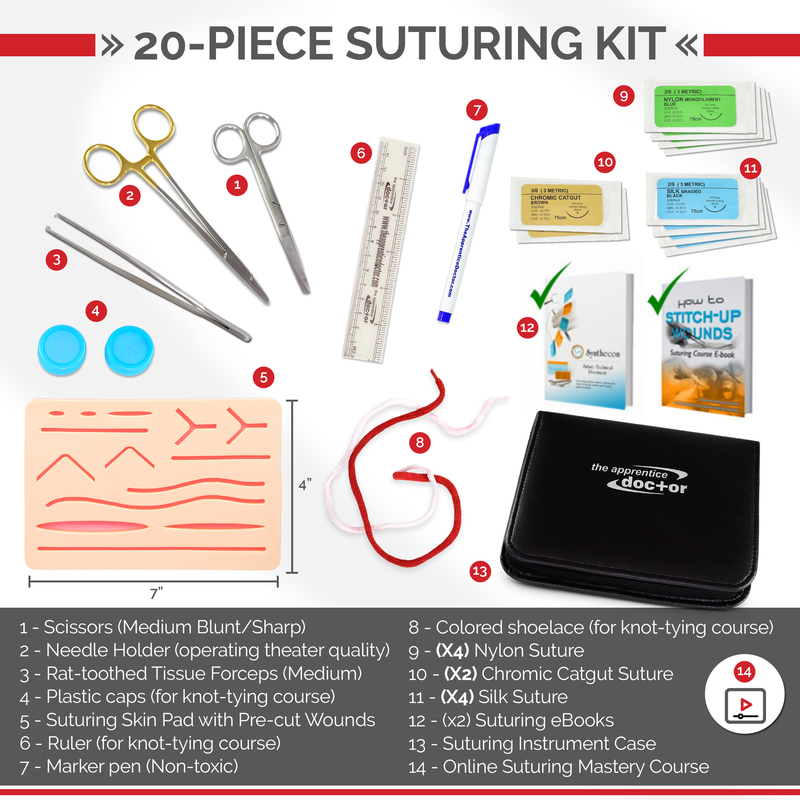 Watch step-by-step suturing tutorials, videos, and illustrations while using the practice suturing skin pad. Get a professional suturing simulation experience designed to do one thing: Properly train you to confidently perform (the how & when of) suturing techniques and a variety advanced surgical knot tying methods, as well as, to show you how to overcome a variety of complications commonly encountered in the world of suturing. The Apprentice Doctor® has been nominated as one of the “Top 10 Healthcare Simulation Solution Providers in 2018” by the high profile Healthcare Tech Outlook Magazine! 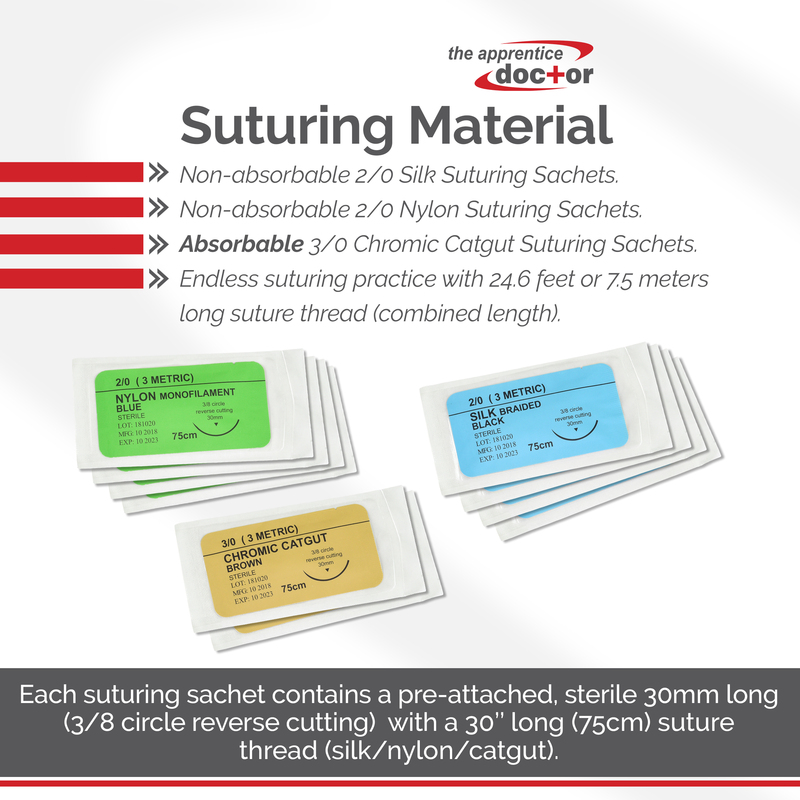 Looking for a great Suture Kit? Does any other kit offer all of the following? 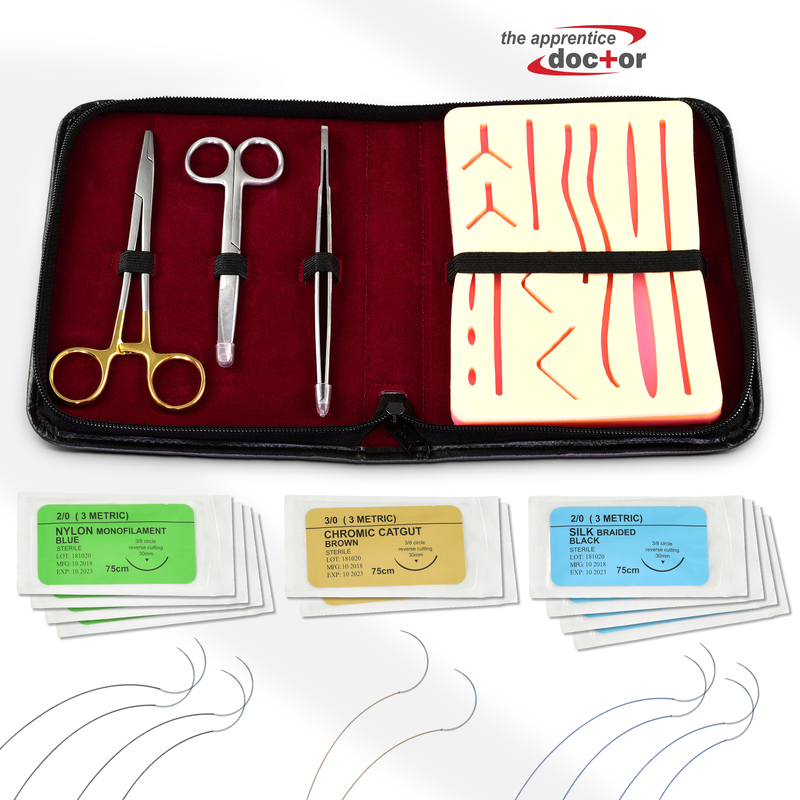 The Apprentice Doctor Suturing Course and Kit does! 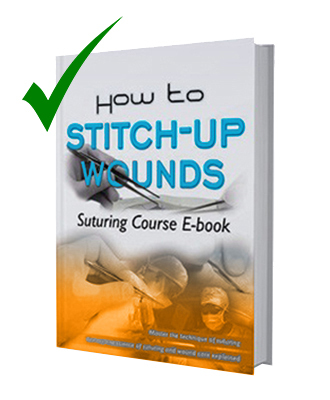 Over 50 000 students have been trained in basic suturing skills by the Dr Anton Scheepers proven methods. 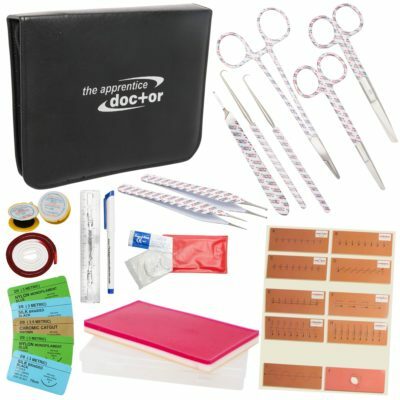 Consider all of this before buying any other kit or piece of skin The Apprentice Doctor® System is ideal for teaching groups of students e.g. 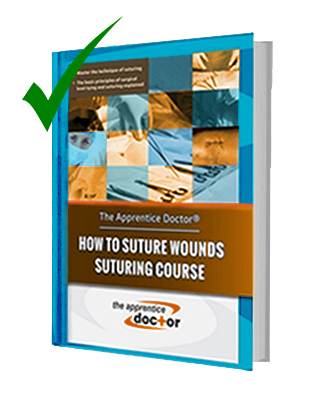 paramedic, PA students the art and science of suturing and ideal for medical professionals who want to refresh their suturing skills after a period of inactivity in this field.